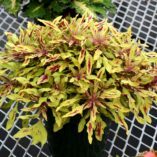 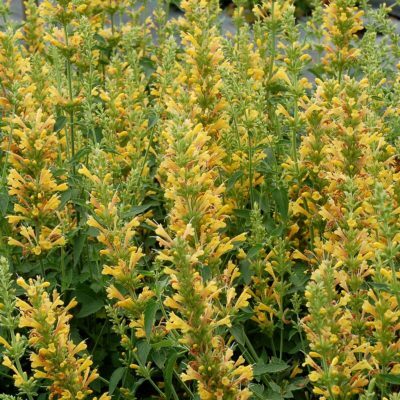 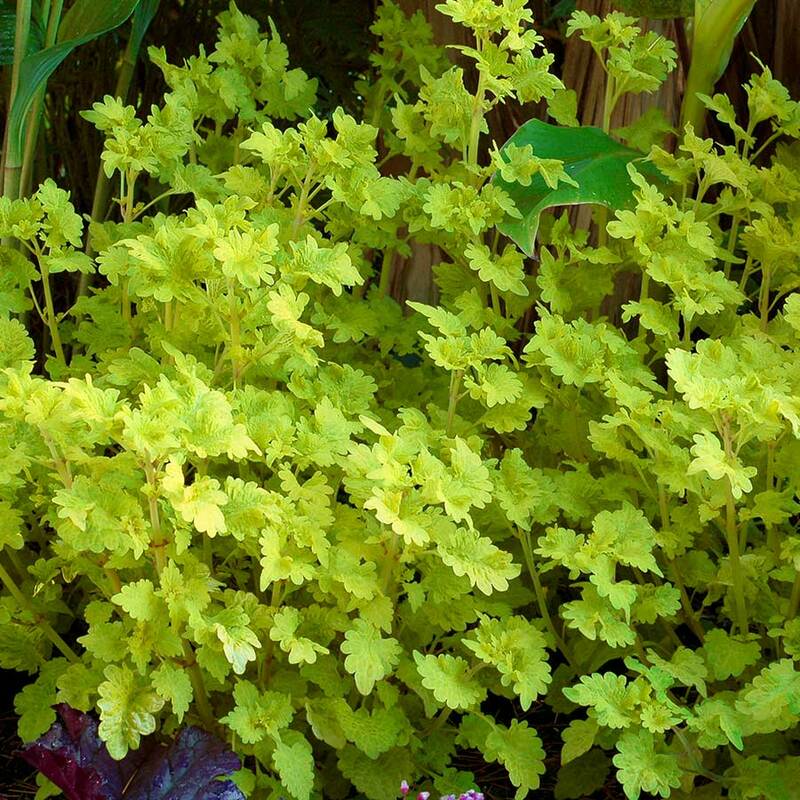 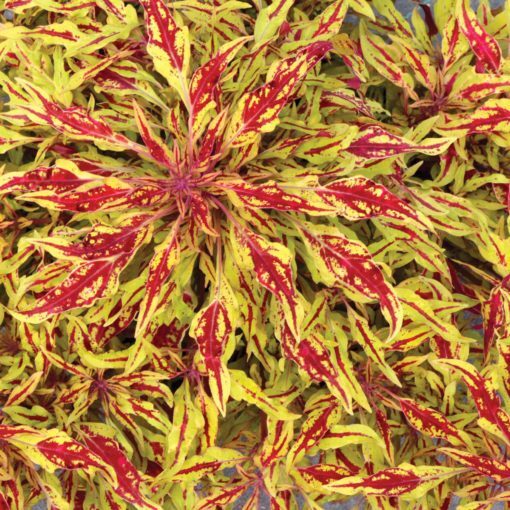 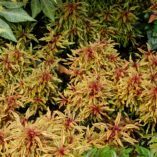 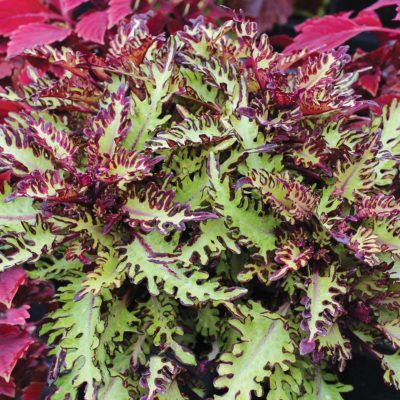 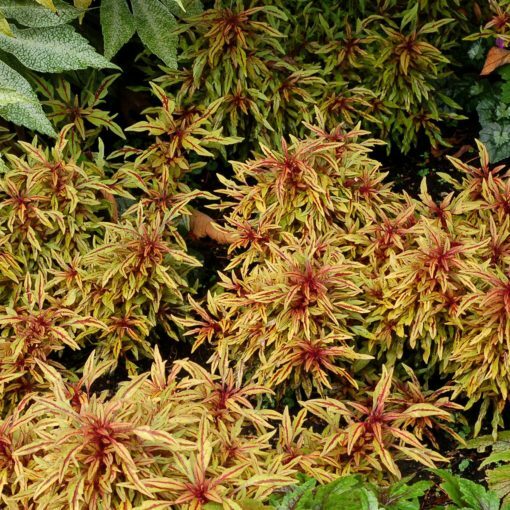 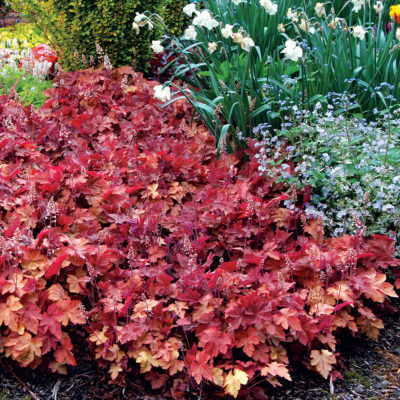 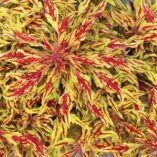 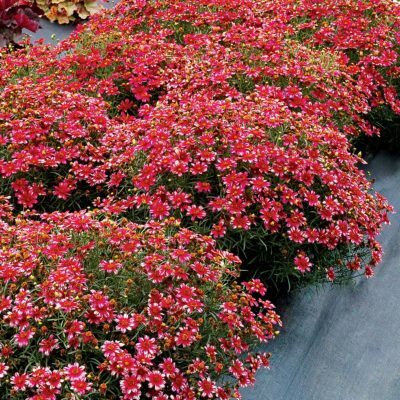 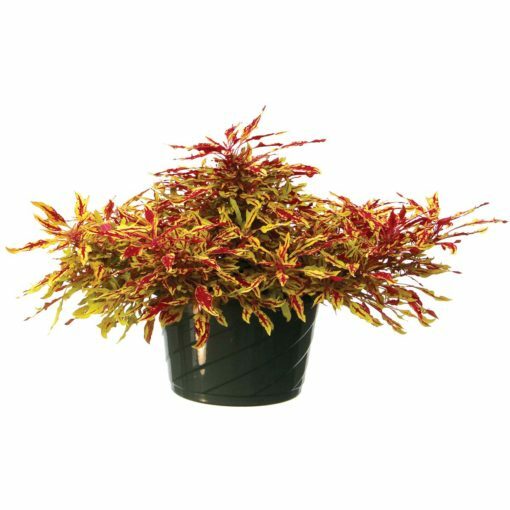 Coleus HIPSTERS™ ‘Zooey’ | TERRA NOVA® Nurseries, Inc.
'Zooey' is a free spirited, very unique individual! Fantastic foliage that looks more like feathers than leaves; each marked differently. 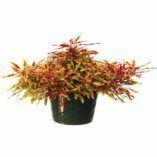 An unusual, lime-gold background is veined or splashed with a tart cherry-red in a casual fashion. HIPSTERS™ 'Zooey' defies convention and breaks all the rules. HIPSTERS™ are naturally multibranching with dense, low, spreading habits and narrow leaves. 'Zooey' has yellow green leaves with a magenta center.